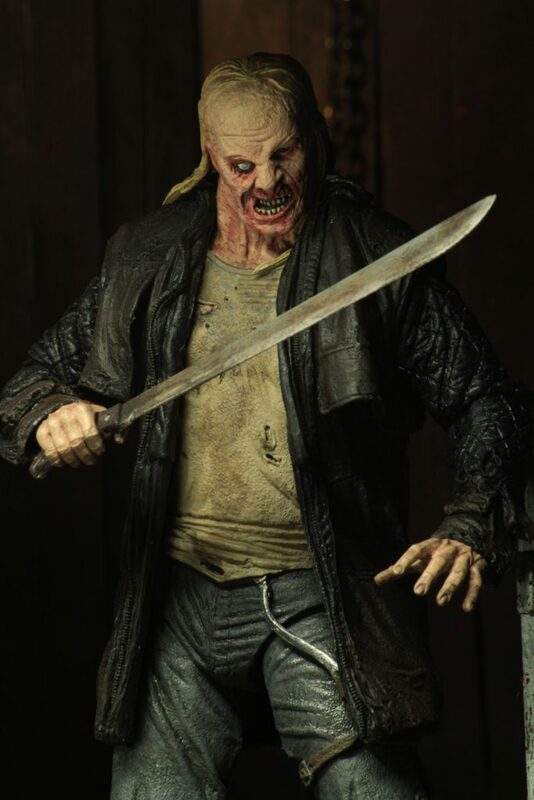 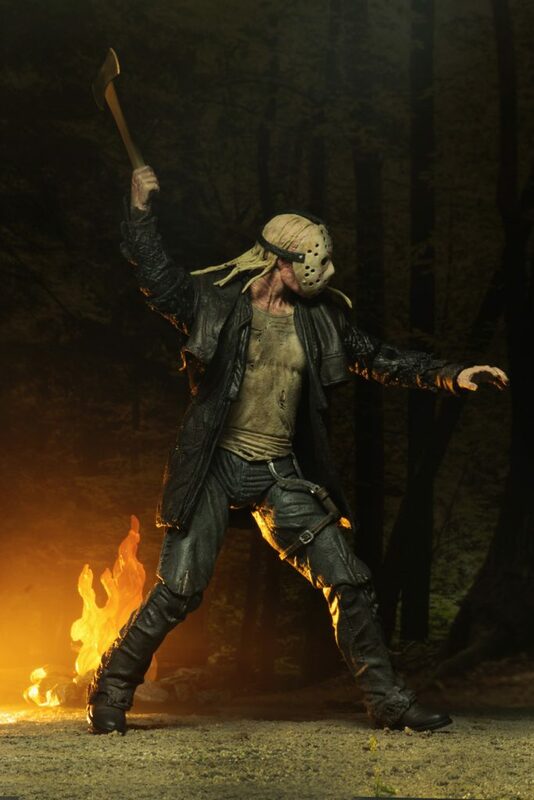 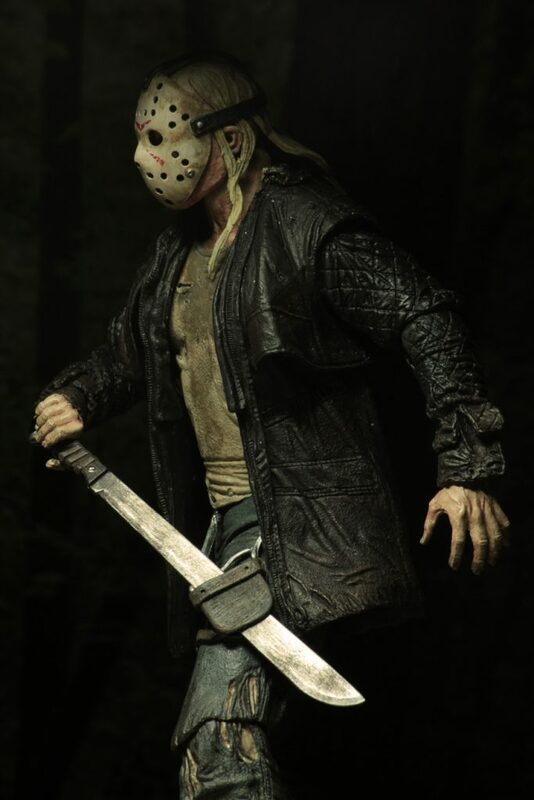 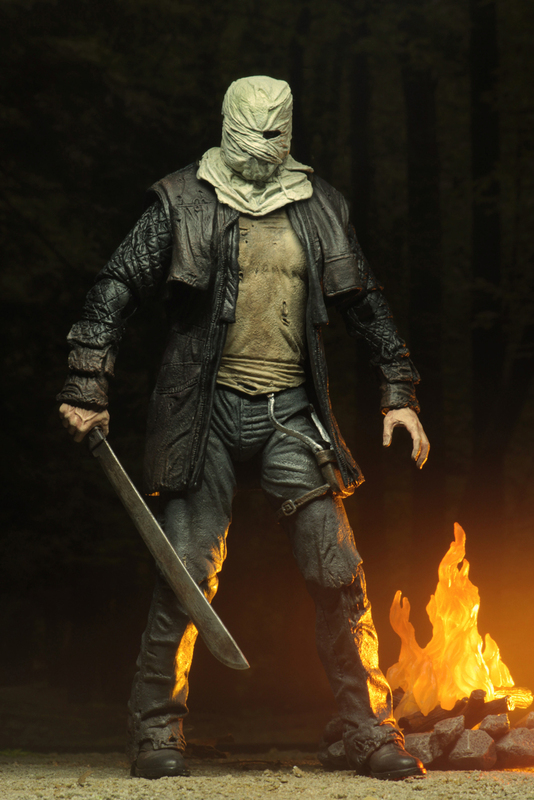 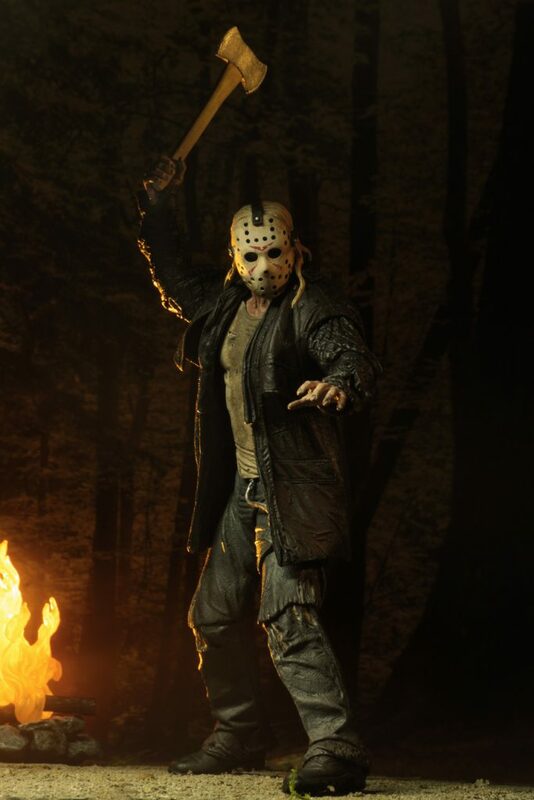 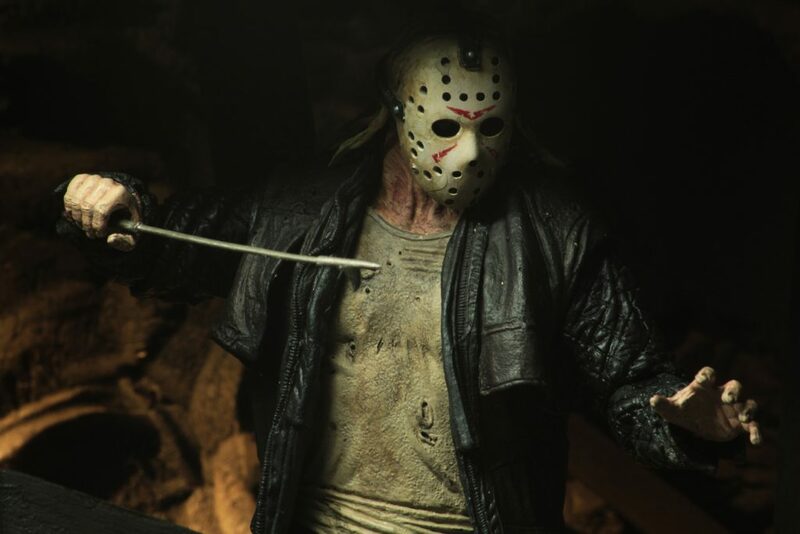 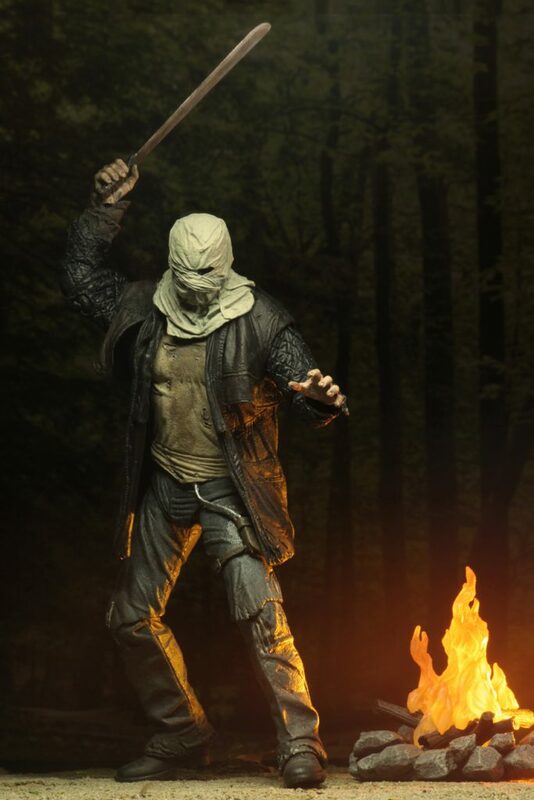 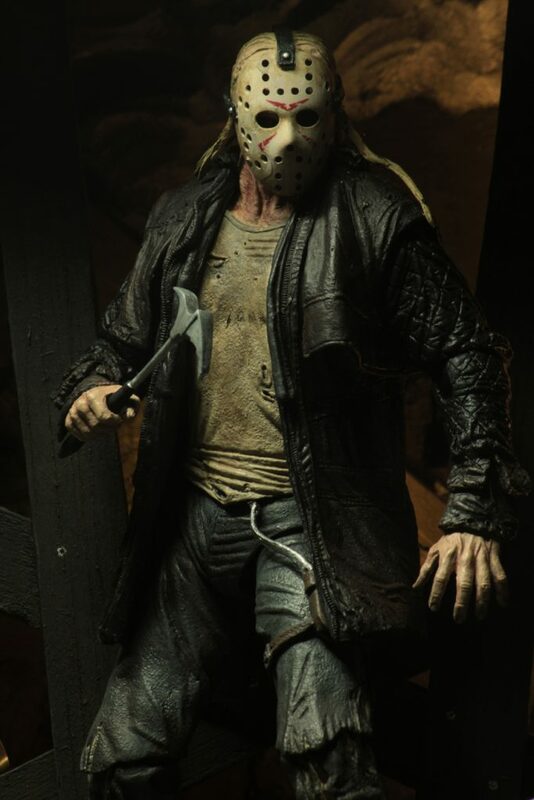 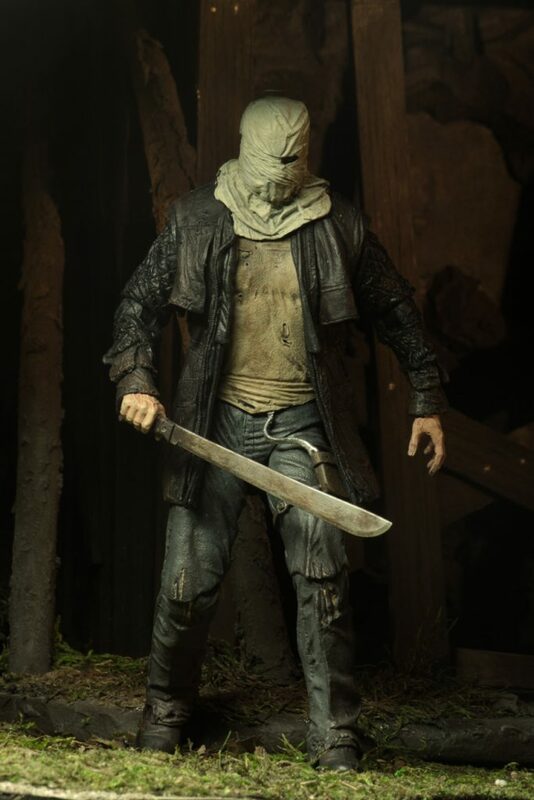 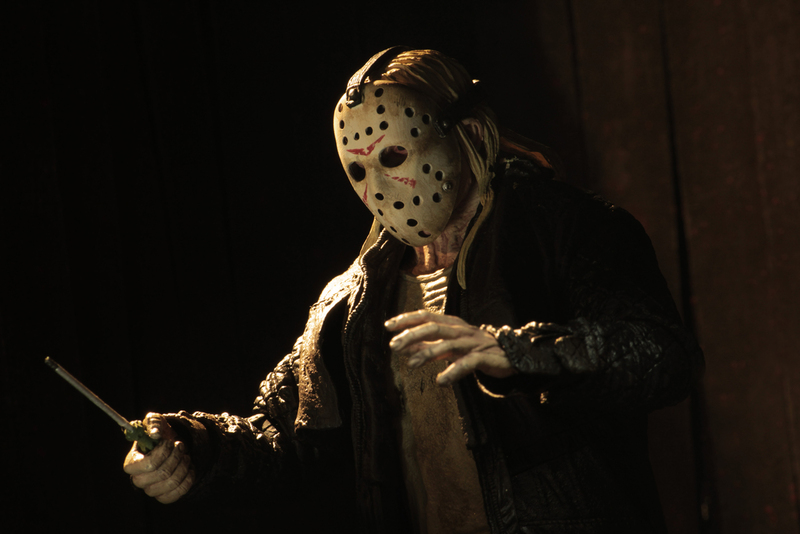 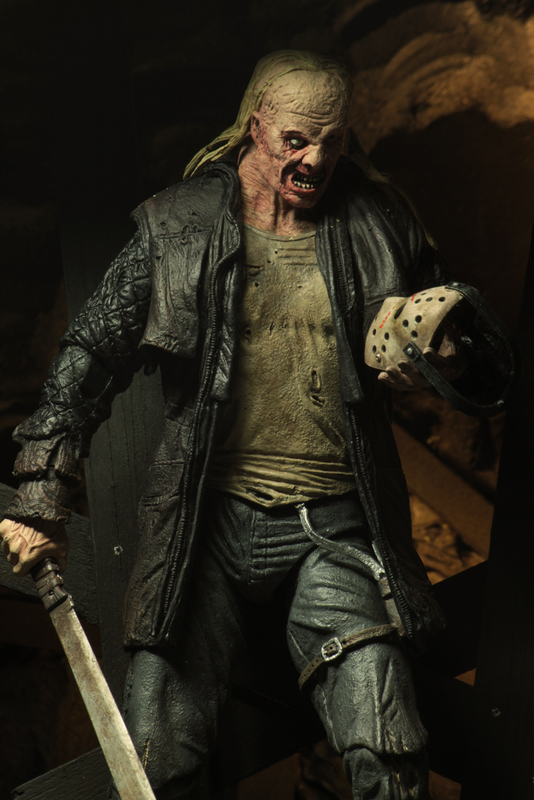 The 2009 film reimagined Jason in a different (but still terrifying) light, and this figure is extra-detailed to match. 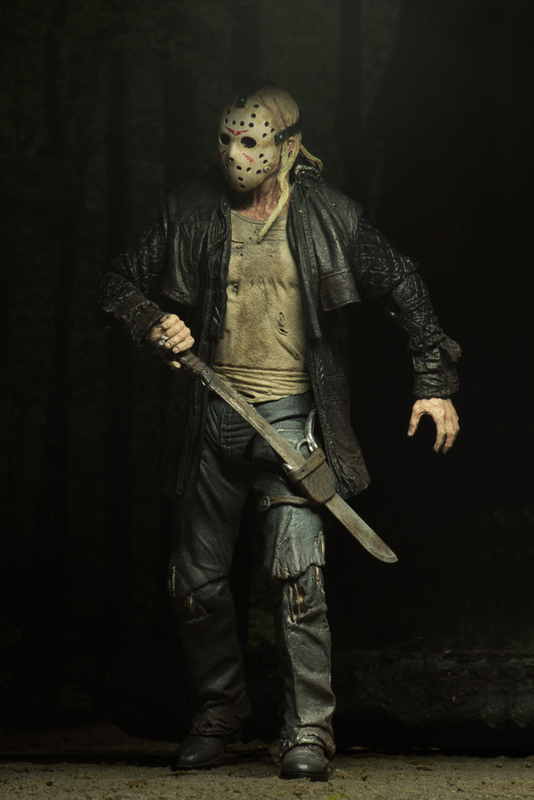 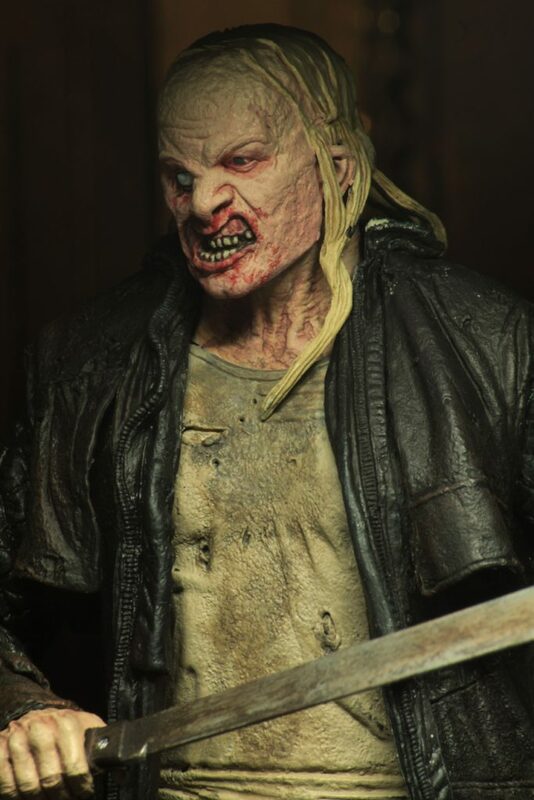 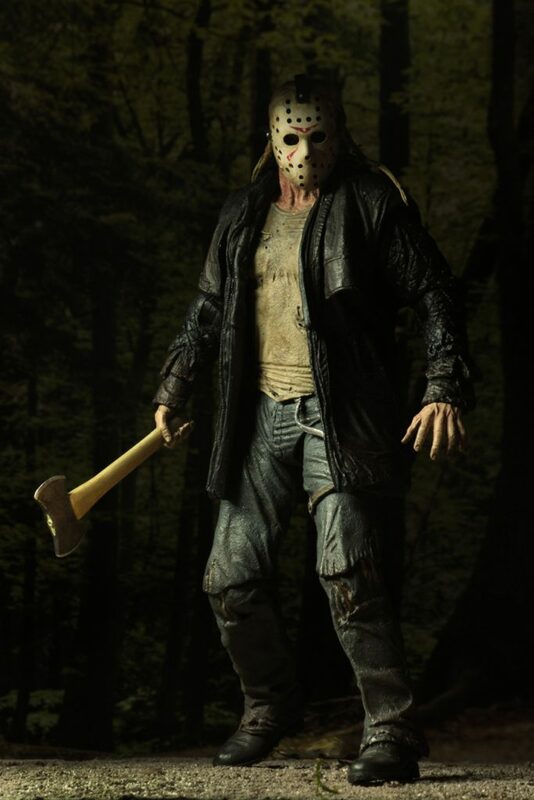 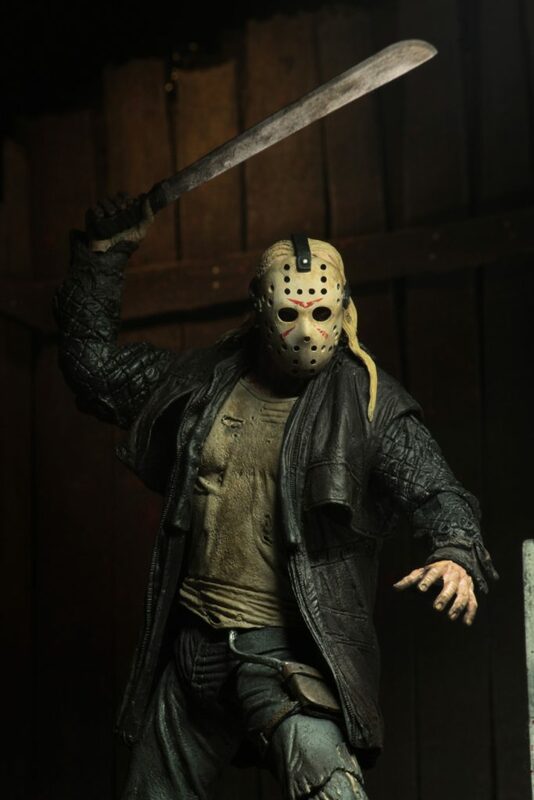 It features two interchangeable heads (one has a removable mask) and the all-new, extra-articulated Ultimate body, plus loads of accessories: machete, axe, fire poker, hammer and screwdriver. 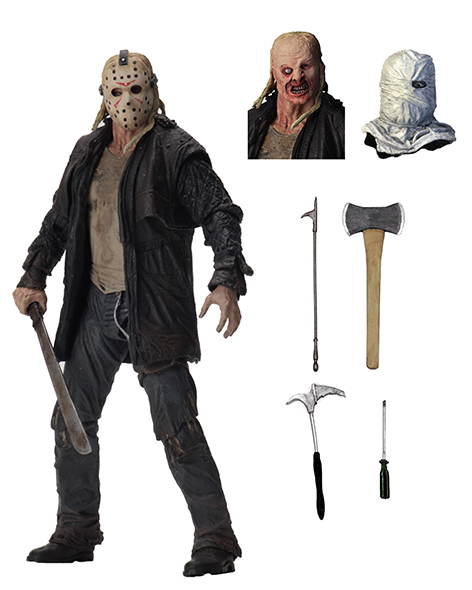 Comes in display-friendly window box packaging with opening flap.